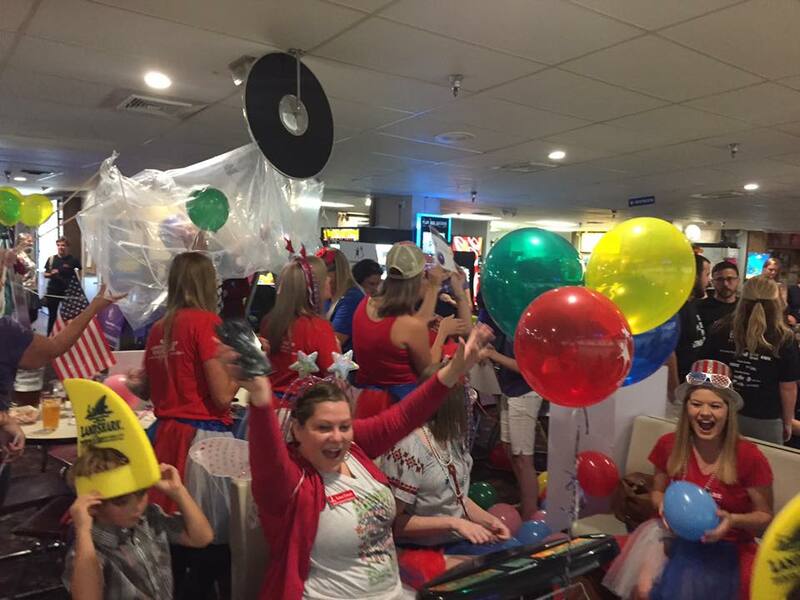 For the fifth year in a row, an enthusiastic group of ladies from the Junior League of Pensacola (JULEP) participated in this year’s Bowl for Kids’ Sake with Big Brothers Big Sisters. Our dedicated group of ladies had a wonderful time bowling and fundraising to positively impact the lives of children in our area. I chose to get involved with Big Brothers Big Sisters Bowl for Kids Sake because too many young people are struggling at school and at home. We are especially grateful to active Leaguers Trisha Sanders, Hannah Davis, and Erin Adams for coordinating two bowling teams. Congratulations for being named the #1 Team, voted Most Team Spirit, and exceeding your fundraising goal as the Top Fundraising Team this year! 100% of Bowl for Kids’ Sake money raised stays in the greater Pensacola community helping kids succeed. 67% of former Littles in the Big Brothers Big Sisters program agree that their Big played a role in their decision to attend college. JULEP Members participate in this event annually because our League prioritizes the development of children’s potential and helping encourage more local youth to become college grads, community leaders and entrepreneurs.